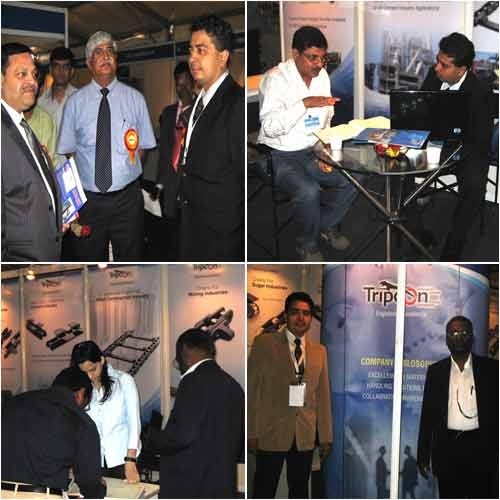 Latest News Coverage of Tripcon Engineering Pvt. 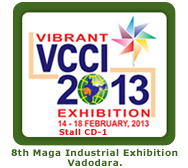 Ltd.
We have participated in VCCI 2013 Exhibition. 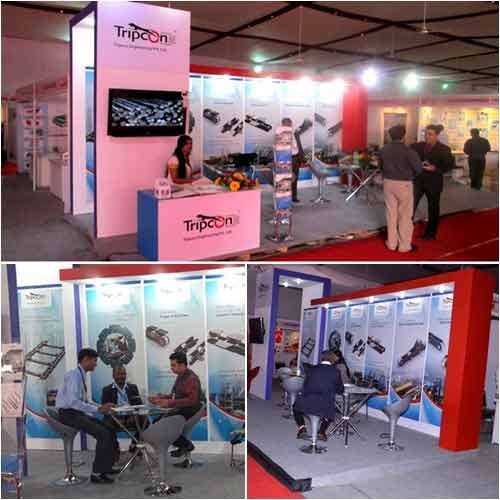 We have participated in Nagpur Exhibition 2011. 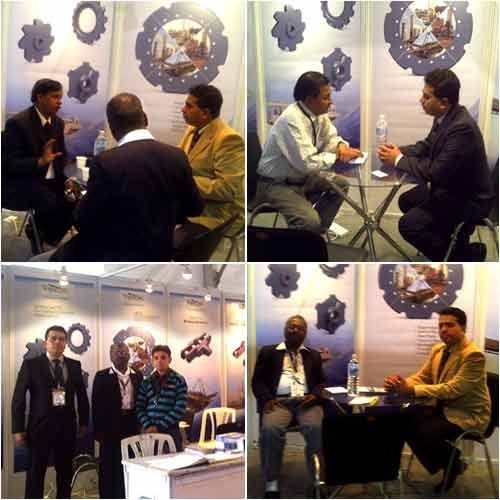 Our participation in Mahatech Exhibition 2010. 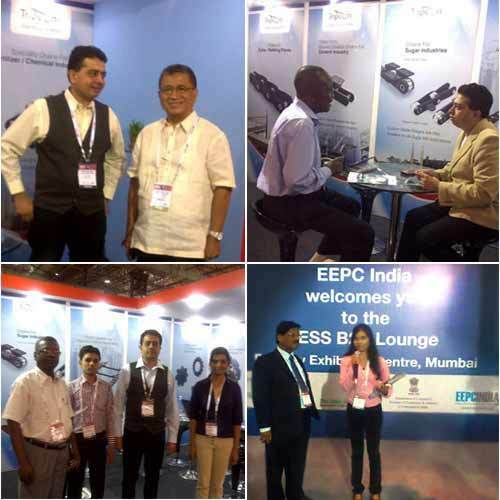 Our participation in Indexpo 2012. 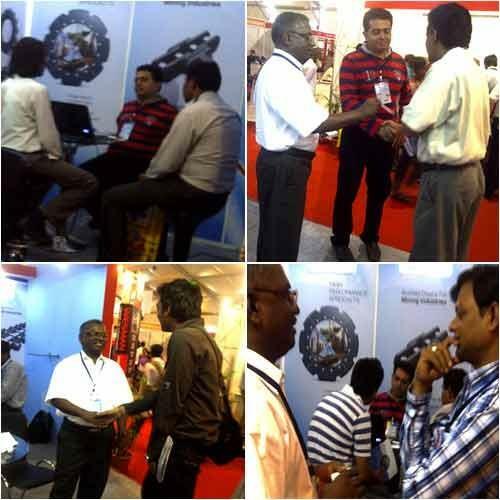 We have participated in Mahatech Exhibition 2012. 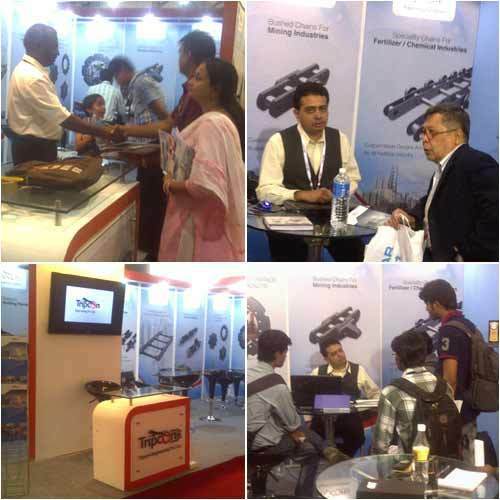 We have participated in Mahatech 2012.